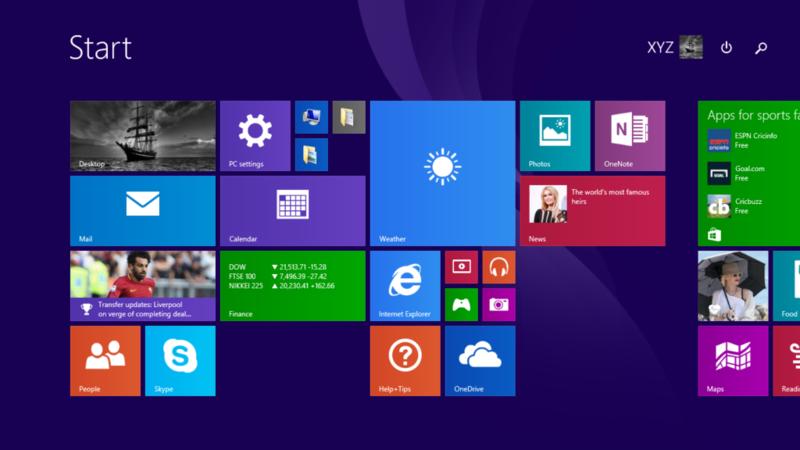 This article provides you information on “How to change login screen background in Windows 8.1” . It’s very easy to change your login screen background if you know where to find it. 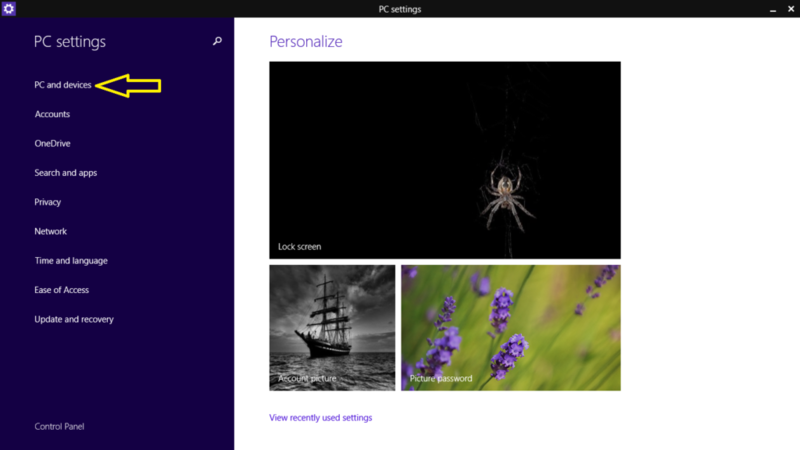 Window 8.1 is batter then it’s previous version with some new features are added in it. You can change the background color of start screen and login screen or you can also give any wallpaper to the login screen background. Here is some steps with images to change login screen background with your wallpaper or your image. 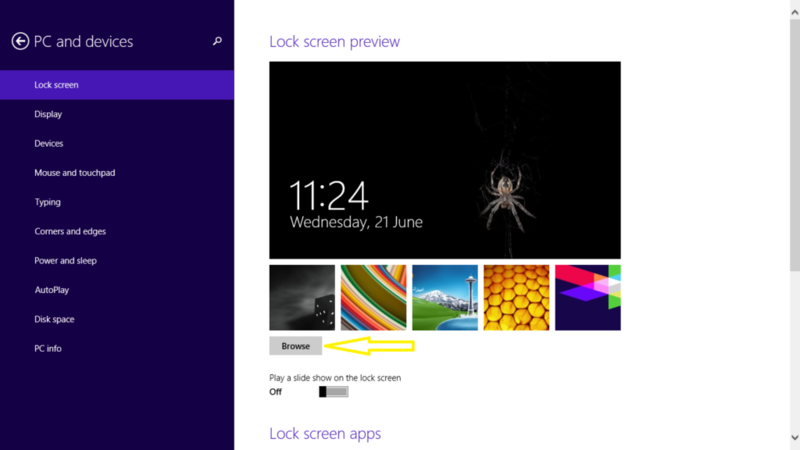 Step 3 : Now click on “Lock screen” option to open “Lock screen preview” page. Step 4 : Click on “Browse” option. 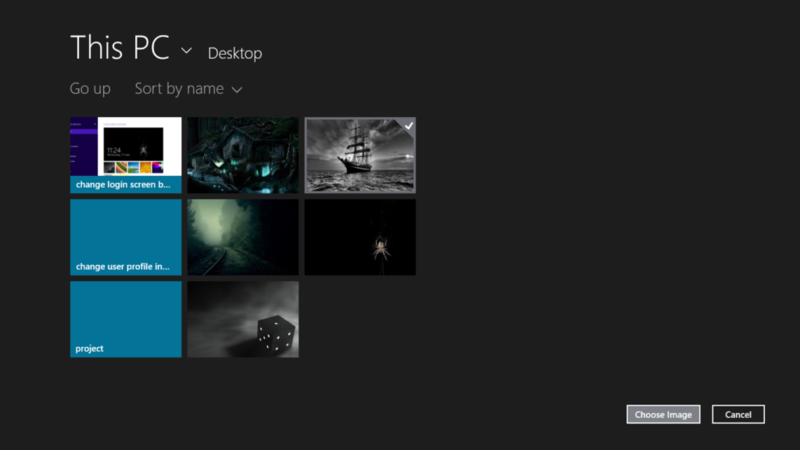 Now choose your image for login screen background wallpaper. Step 5 : Now click on “Choose Image” option. Finally you change your Login screen background .